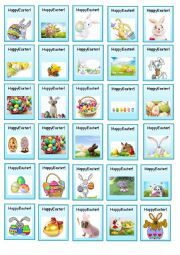 Beautiful stickers of Happy Easter! 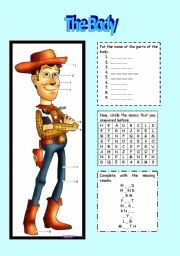 A game with questions using simple present. 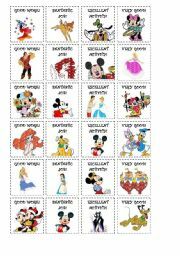 Stickers Disney to encourage the students to study more and more. 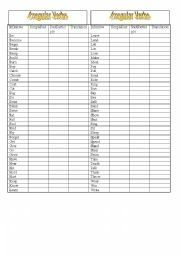 Practice the name of the same parts of the body. 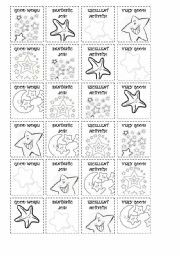 Your students deserve a star! Bookmarkers with present and past of the verb to be. 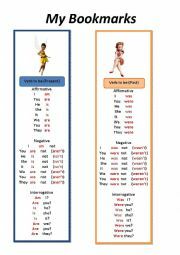 A simple bookmark to learn the irregular verbs. 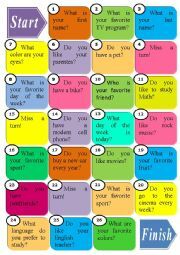 Verb to be - simple present and simple past - to remember every day. 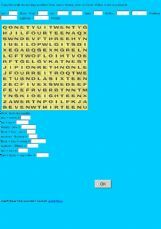 Complete with the verbs in Simple Past, Past Participle and Translation. 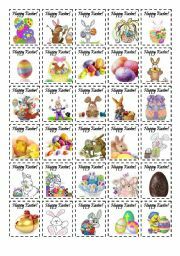 Beautiful Easter stickers to your students. Carninal numbers from one to twenty. There are expressions with some tips to save energy at school. Energy saving climate change tips for your school.